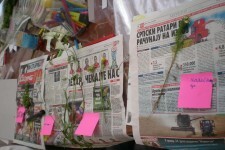 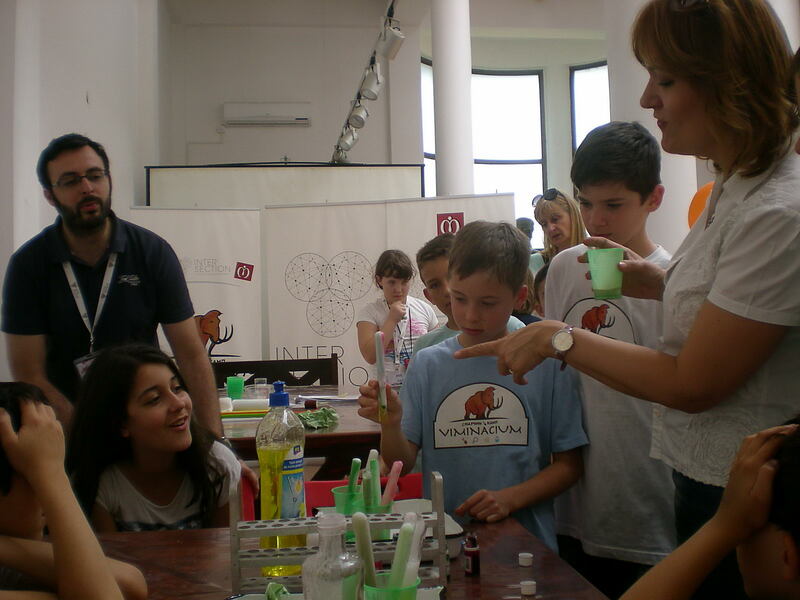 Science Center Viminacium is located near Kostolac, 95 km far from Belgrade. 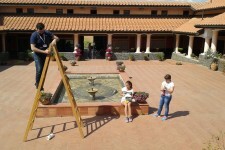 Known for its exceptional cultural and historic value as a site of international importance under the protection of UNESCO. 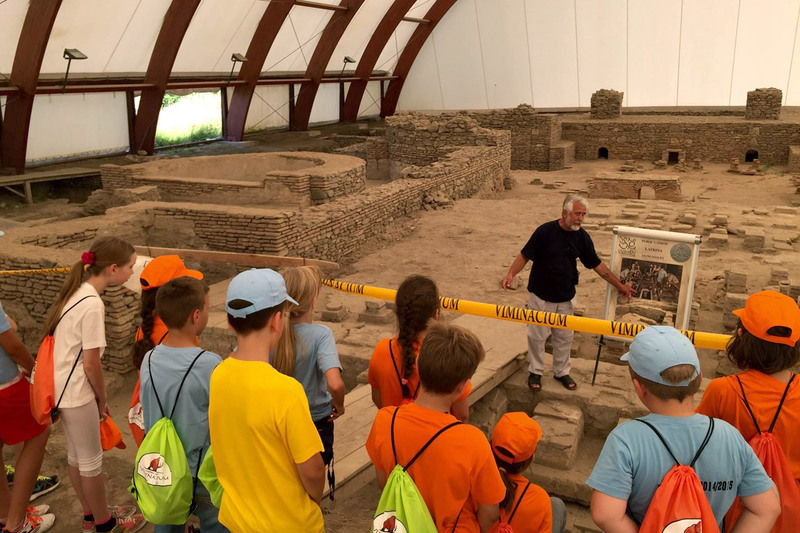 It consists of the scientific research center, an archaeological site of the Roman city together with the legionary camp from the first century AD and the paleontological park. 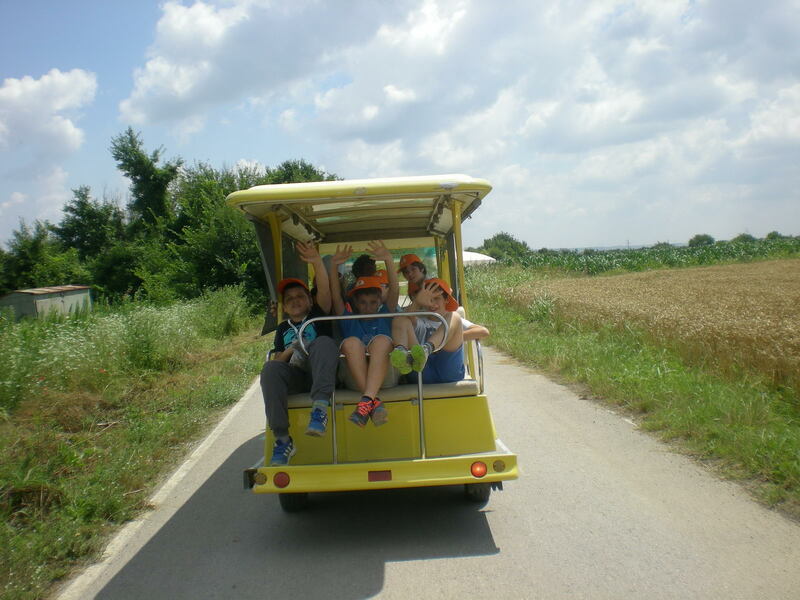 It contains authentic buildings of ancient basilica and a necropolis, a Roman amphitheater, aqueduct near 10km long and numerous other buildings from the ancient period. 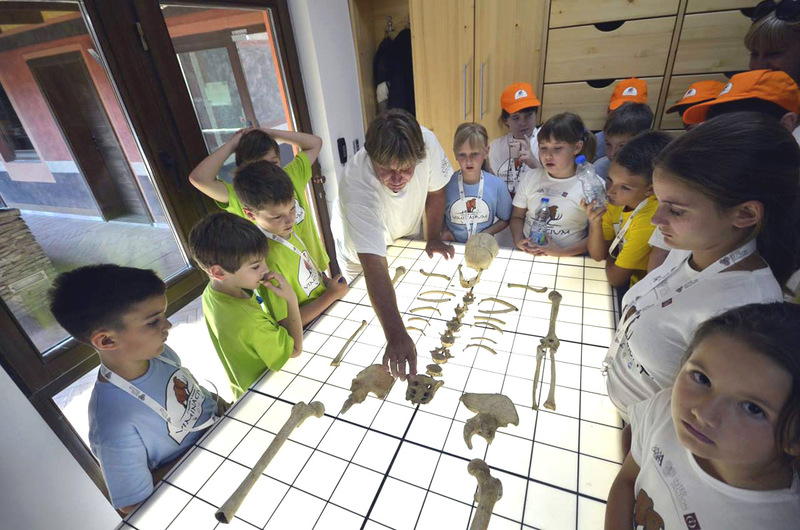 Science Center “Viminacium” is internationally known for its extremely rare recently found mammoth remains from the prehistoric period. 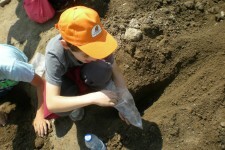 The area where the camp is placed is an open book of geology, archeology, culture, art and history of the area. 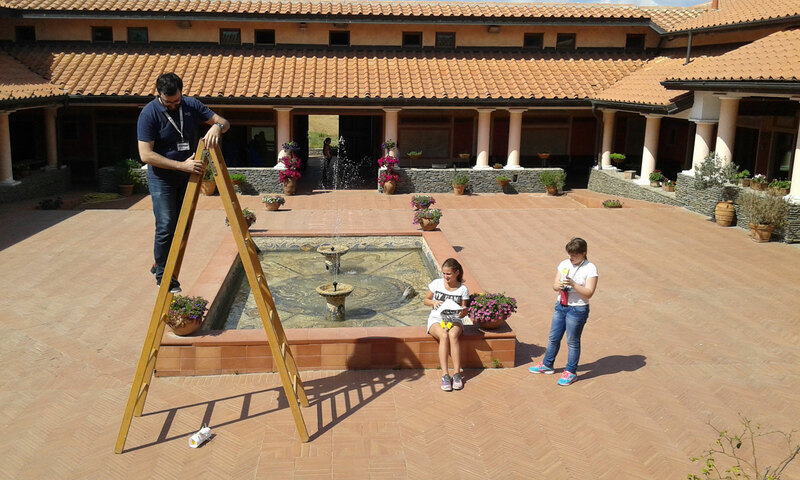 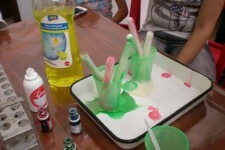 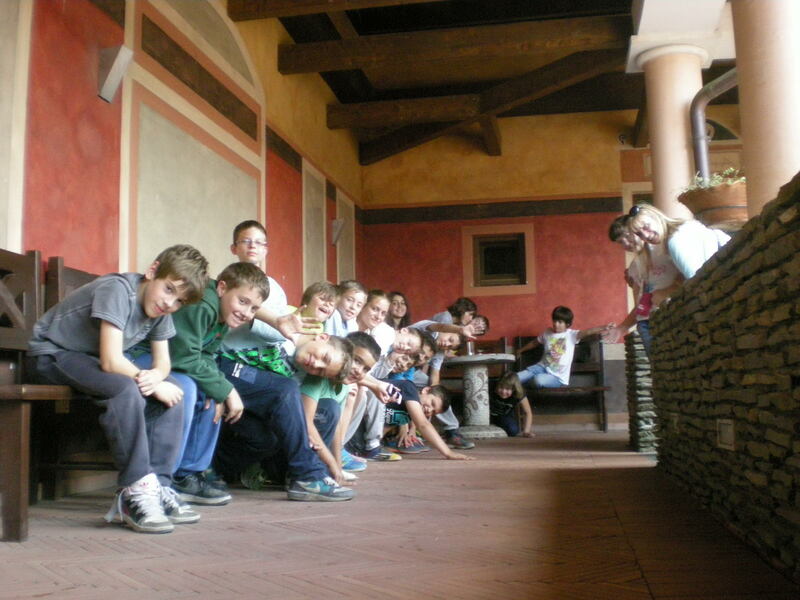 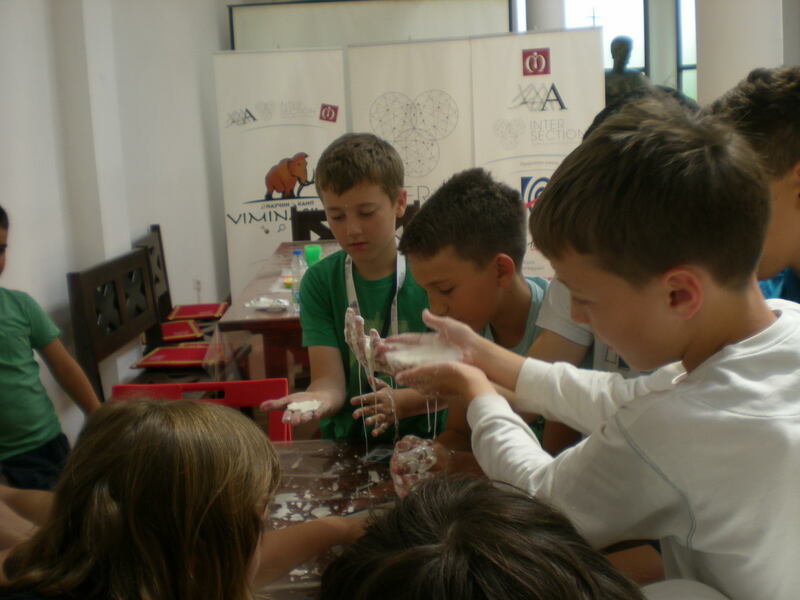 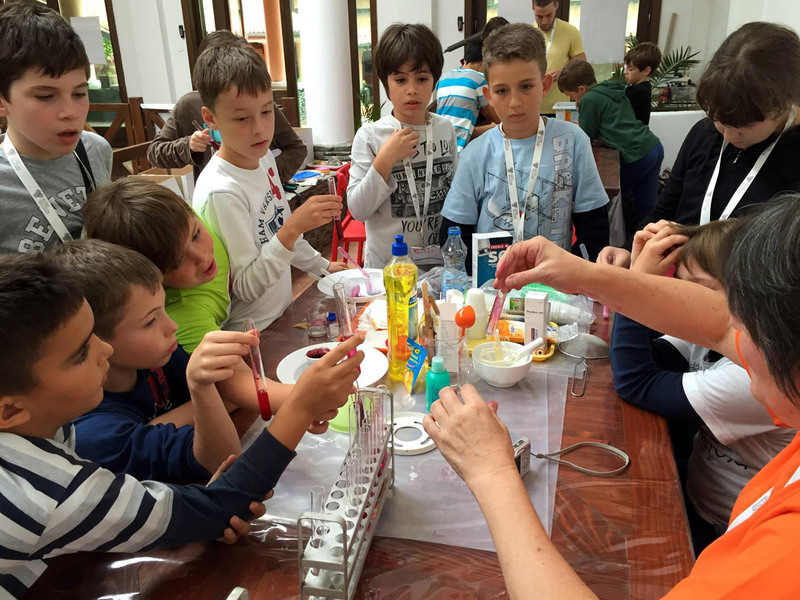 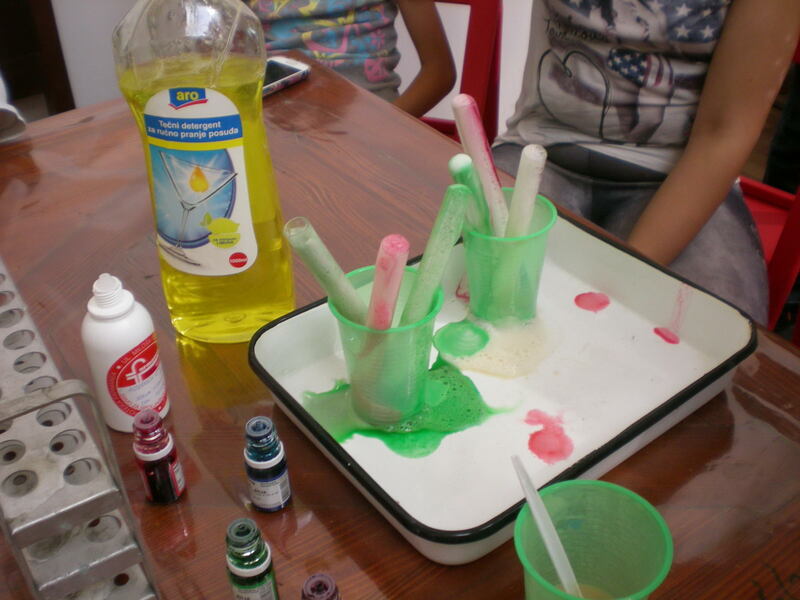 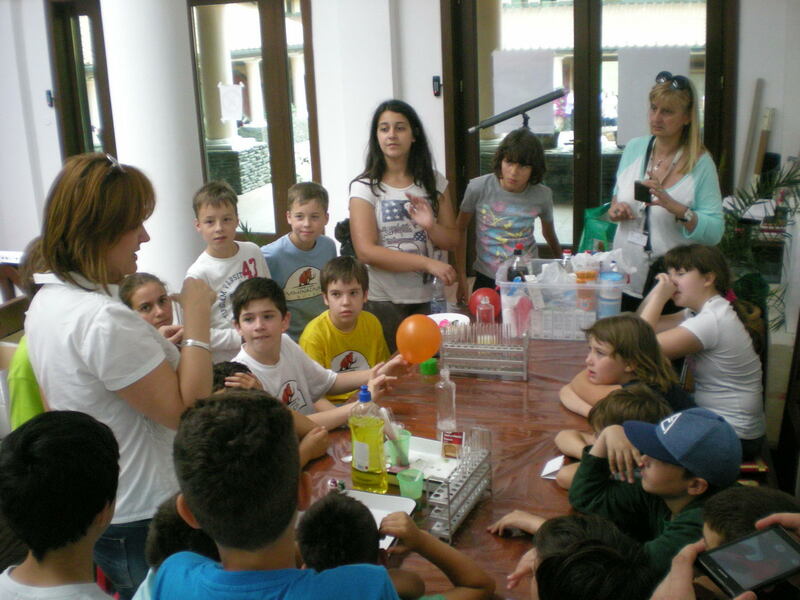 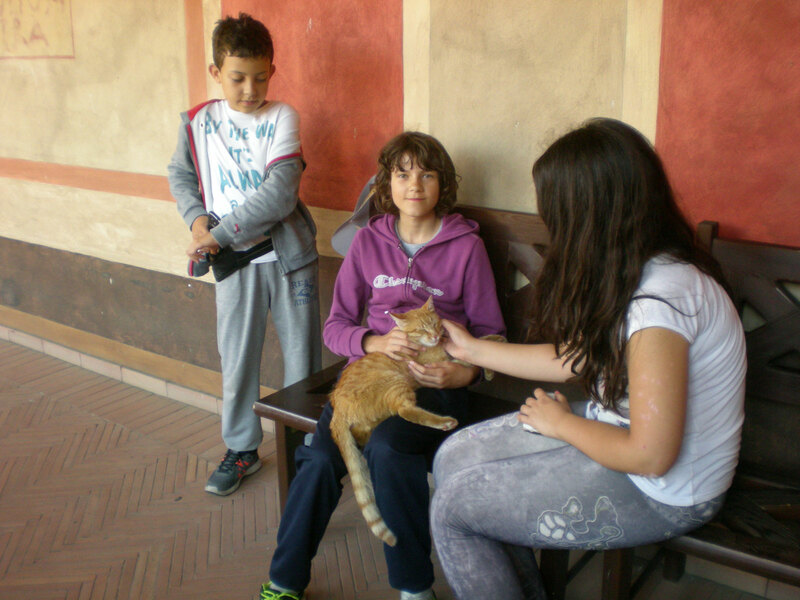 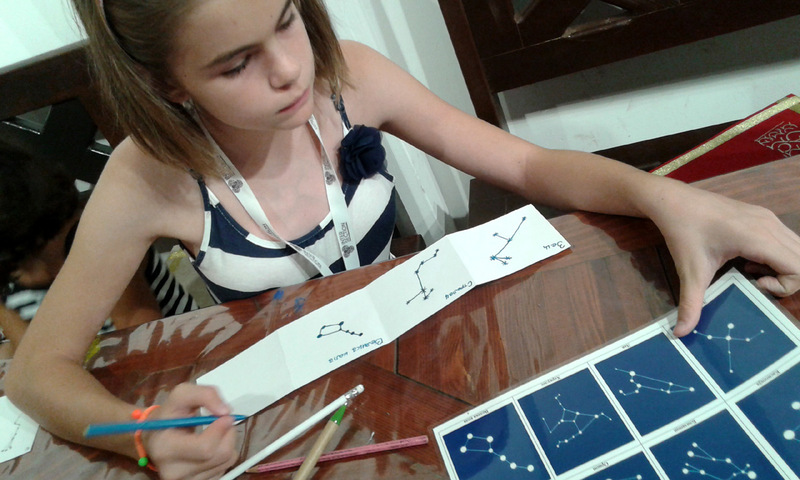 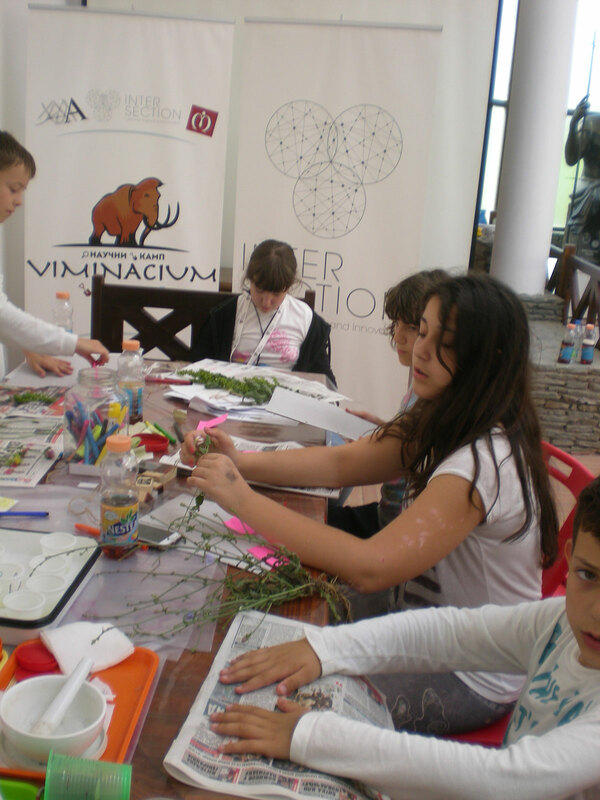 Science Camp Viminacium 2015 is organized for children aged 7 to 12 years, in six three-day terms (Saturday-Monday). 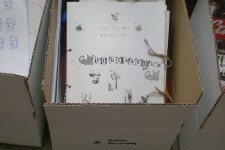 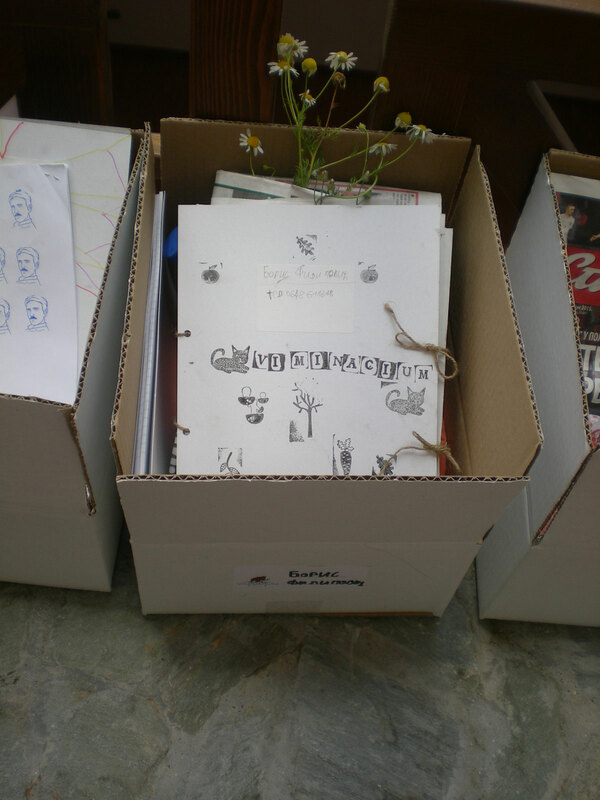 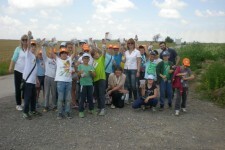 Twenty children will attend the camp during one term. 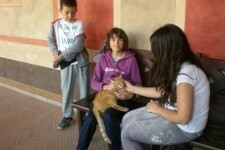 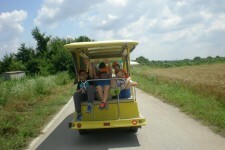 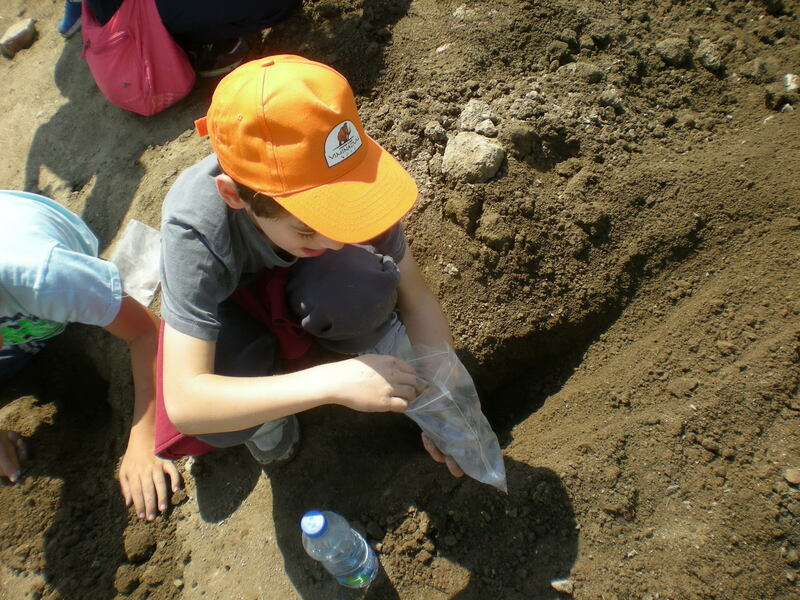 Departure is on Saturday at 8 am from Belgrade and the return is on Monday starting at 5 pm from Viminacium. 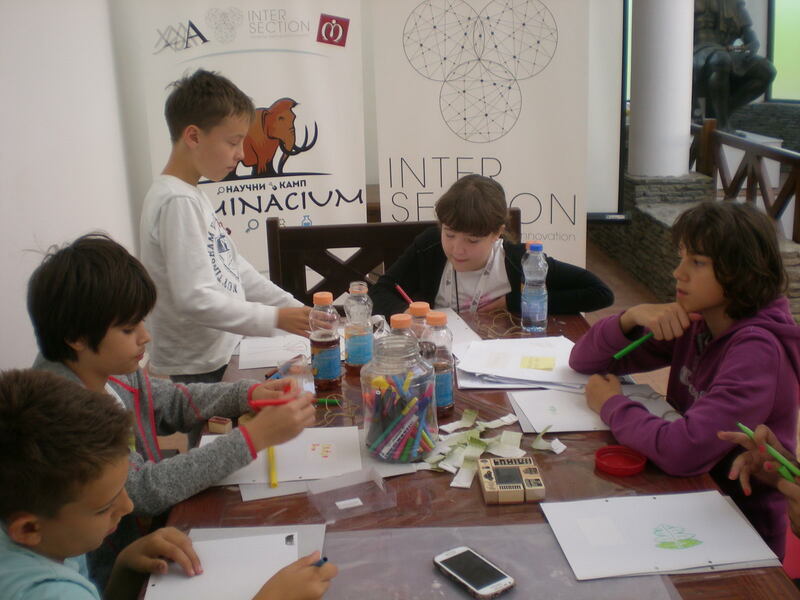 Science Camp is organized by Archaeological Institute of SASA, Mathematical institute, the Institute for Nature Protection, the Centre for New Technologies and the Centre for Science and Innovation. 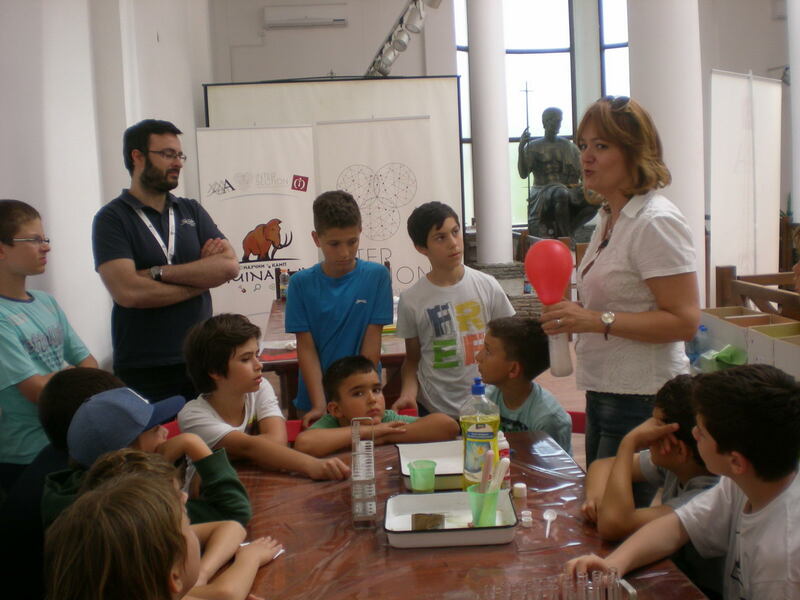 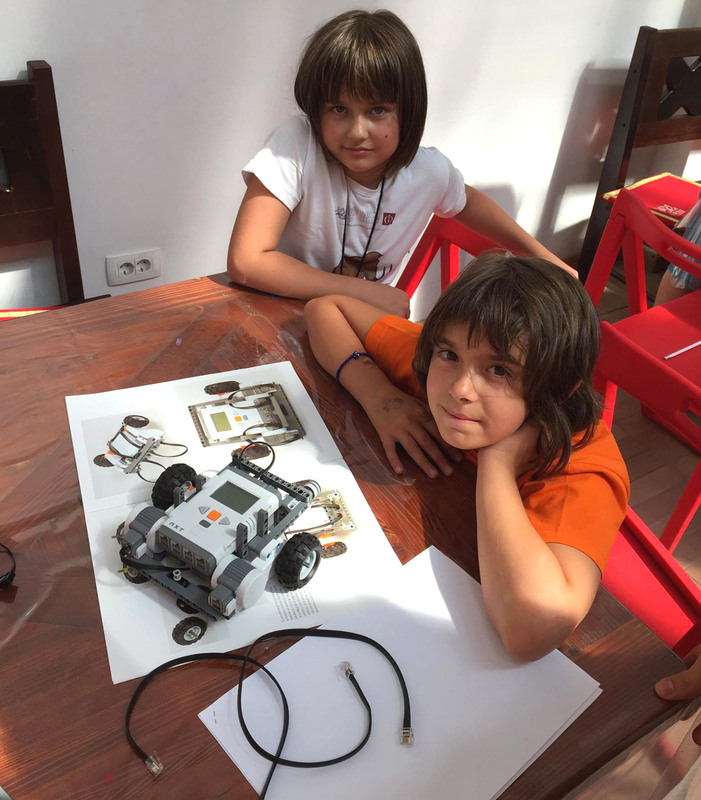 Program of the Science Camp will bring different scientific fields closer to the children (archeology, chemistry, biology, paleontology, physics, astronomy, robotics, mathematics, forensics etc.) 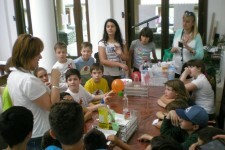 with the aim to stimulate their curiosity, creativity and critical thinking. 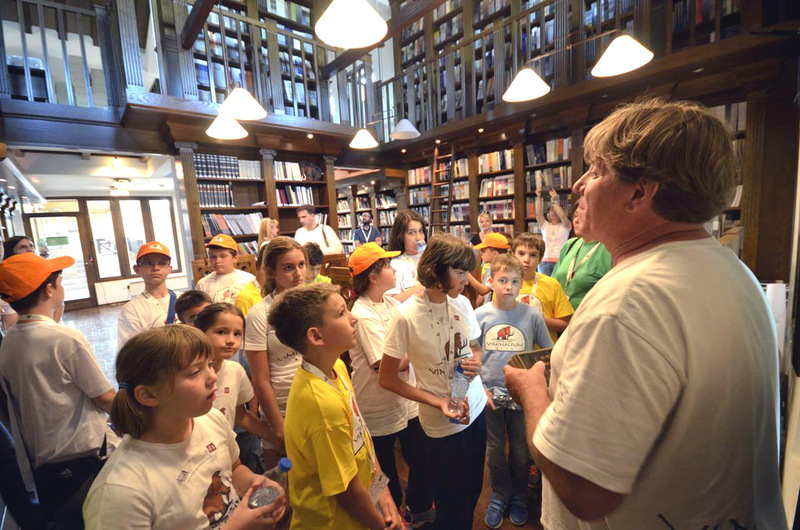 In terms of content, interactive mode and staff, the camp is organized according to the rules of summer schools at the European level. All instructors have more than 10 years of experience working with children. 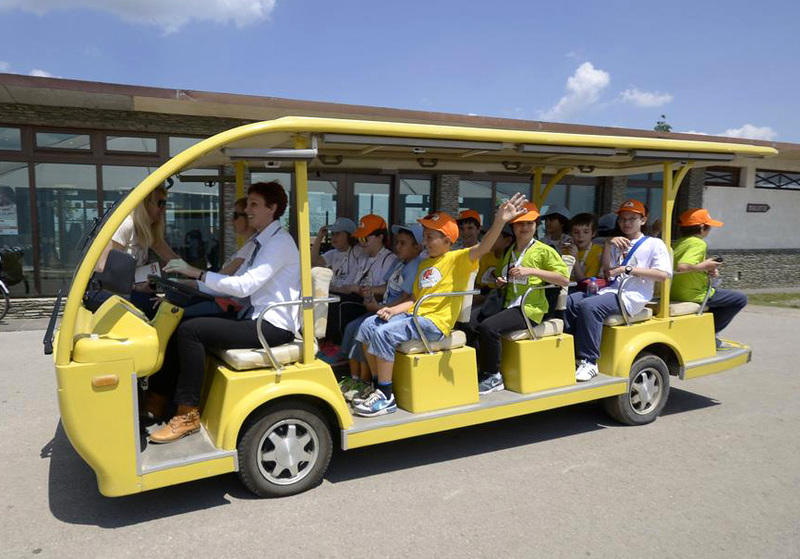 The children and guests of the camp are accommodated at a newly built complex Domvs Scientarivm Viminacivm, within the complex of the Science Center. 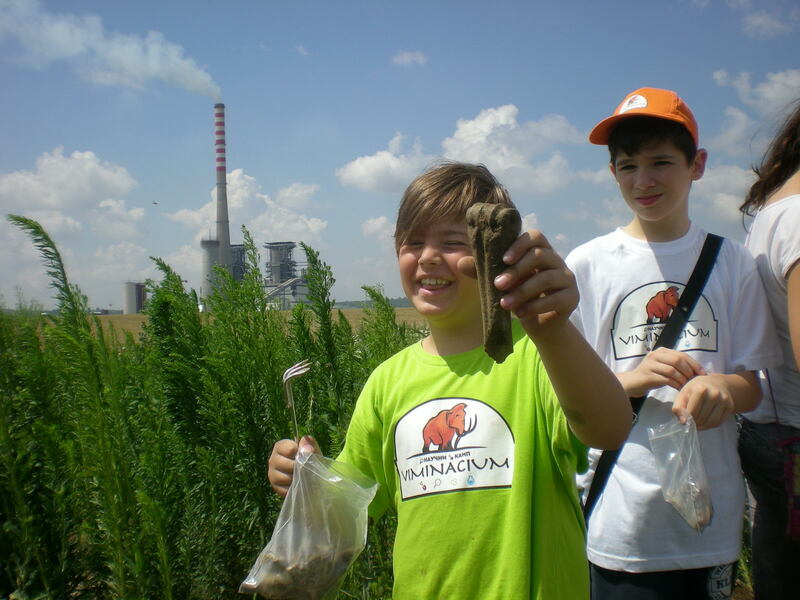 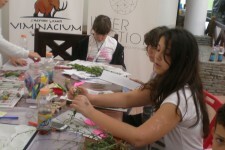 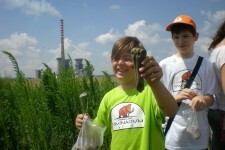 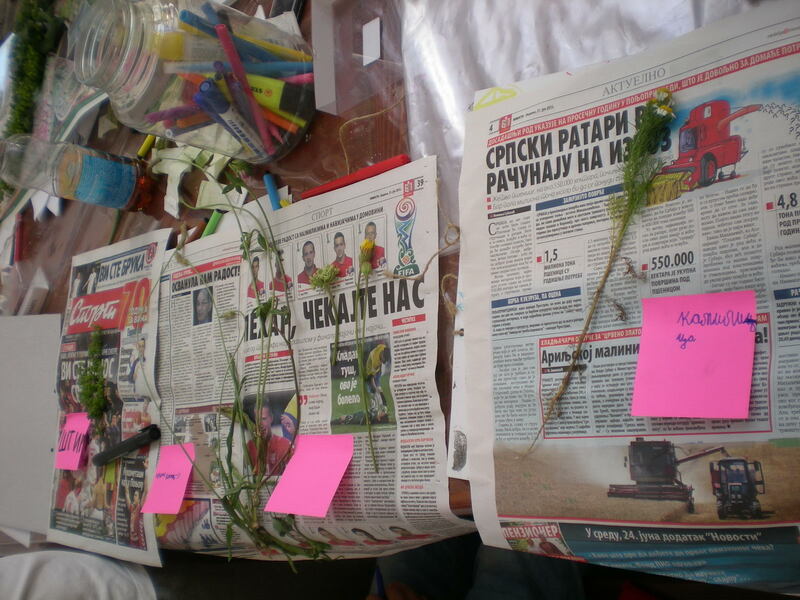 The cost of participation in the Science Camp “Viminacium” includes travel costs (Belgrade-Viminacium-Belgrade), food, accommodation, scientific workshops and related activities, entrance to all sites and materials for scientific experiments. 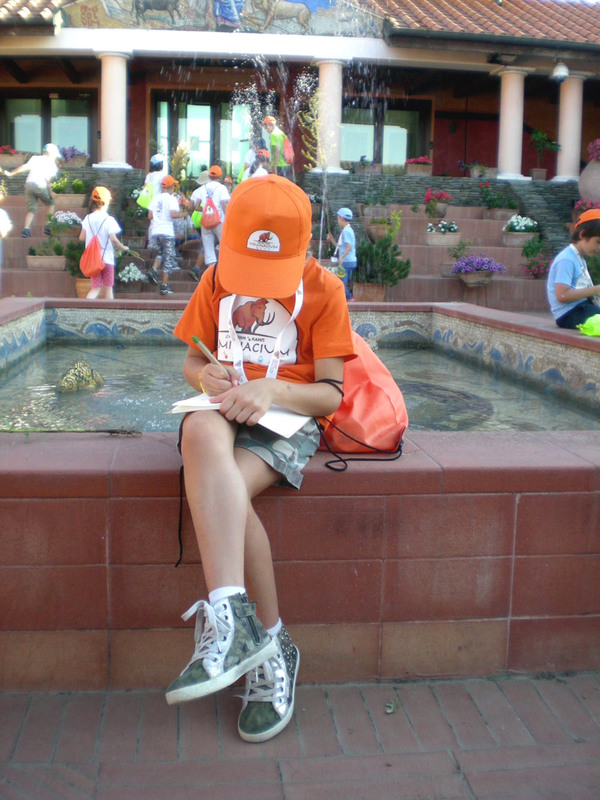 Upon receipt of the completed form, parents or guardians will receive a confirmation of acceptance by the organizer, as well as text of the agreement for the child’s stay in the camp and details for payment.